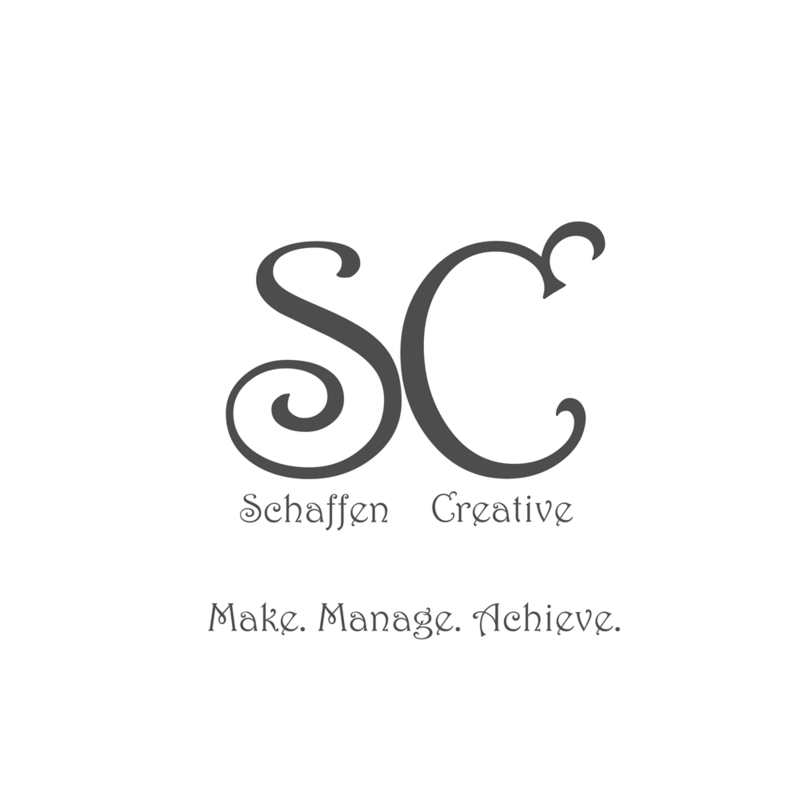 Eps 6: Setup And An Update ⋆ Schaffen Creative - Make. Manage. Achieve. This episode contains the rest of setting up your document for writing. Something I hadn’t remembered to talk about last episode. I also give a brief update on the progress of my new book.